Being a chef you’ll find that induction cookers will always have their pros and cons of cooking. 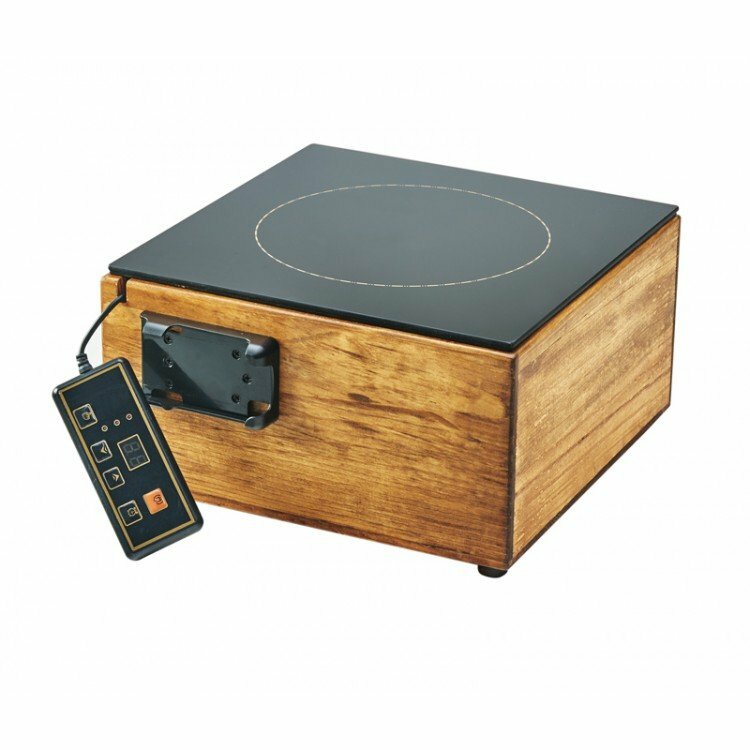 When we came across the Cal-Mil Bamboo Induction Cooker we have to admit we were quite impressed. Keeping it’s aesthetic clean and modern we love that this is not just a big hunk of metal just sitting all by it’s lonesome. It adds another stylish touch (aside from your Chef Life gear) to your cooking or food display while also taking up minimal space. It runs off a standard electrical outlet, has a control panel that allows you to adjust the temperature and the most important part of it all is that it cook’s food quickly! Last minute pop-ups rejoice!